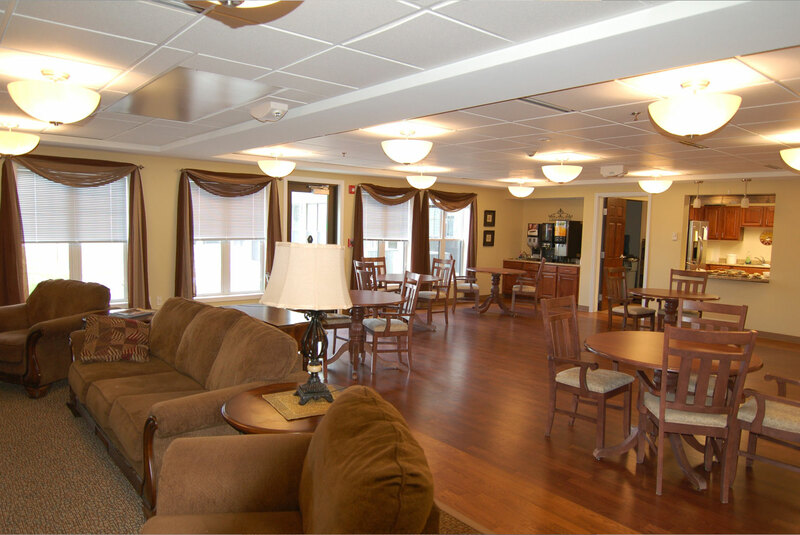 This assisted living project will consists of 32 units, 16 assisted living on the first floor and 16 Basic Care units on the second floor. 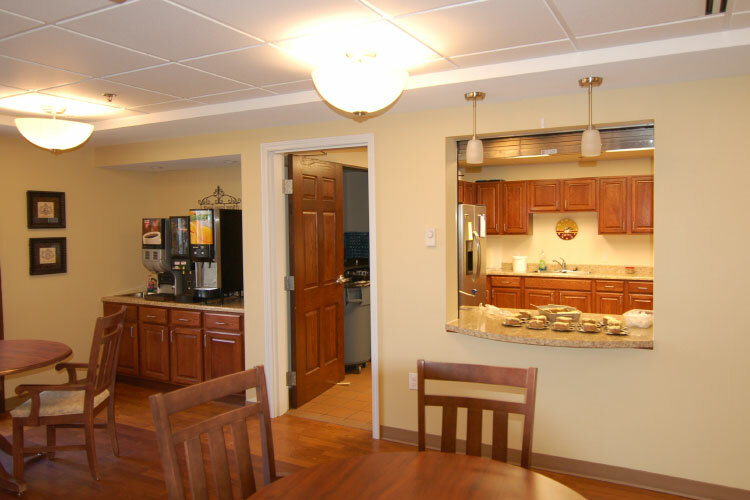 The project is designed with dining and activity spaces for each floor. 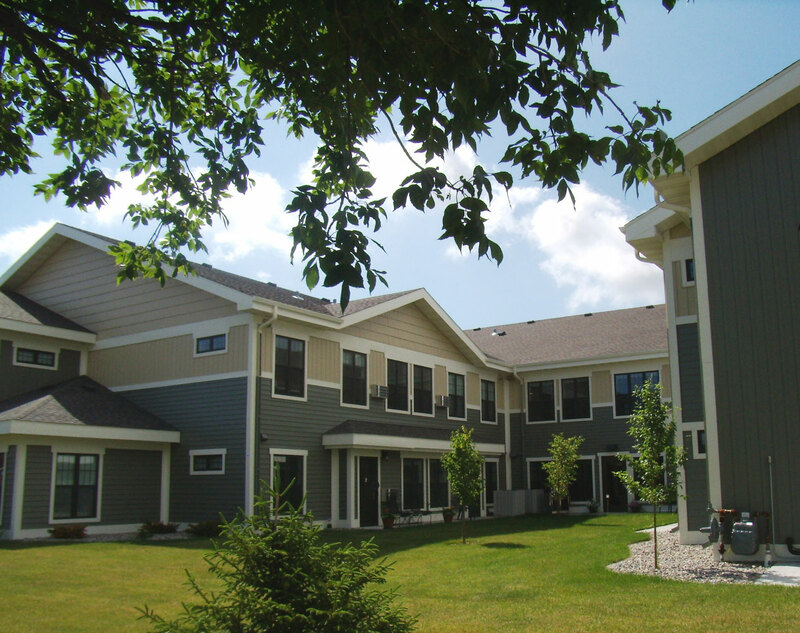 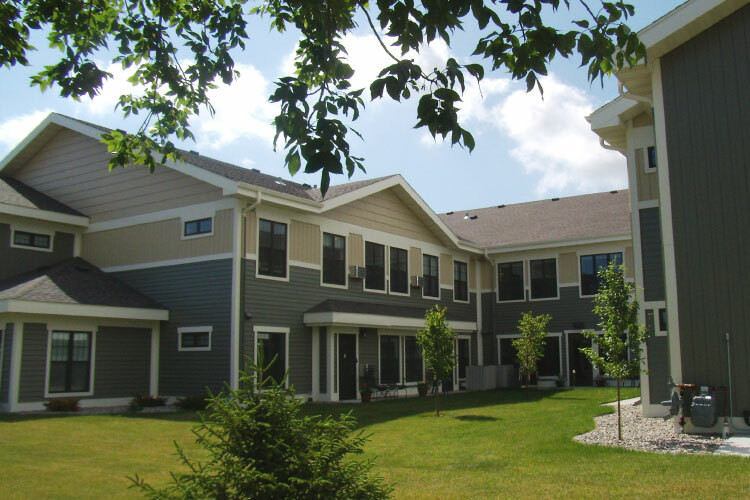 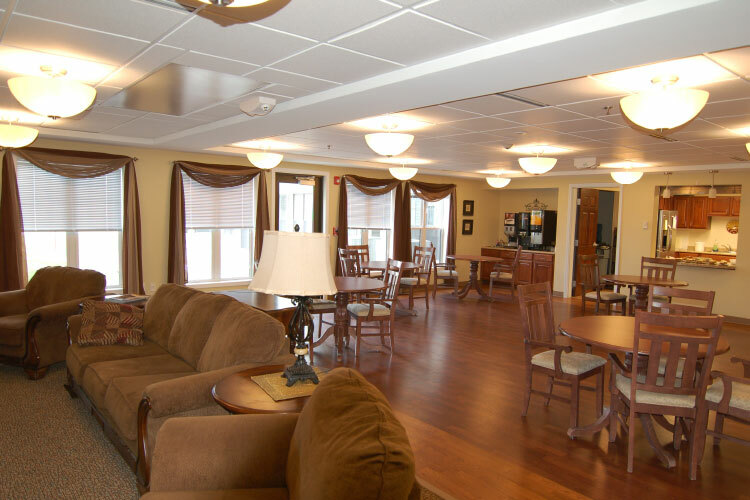 The complex is attached to the Skilled Care facility with access to the main street and therapy and wellness spaces.